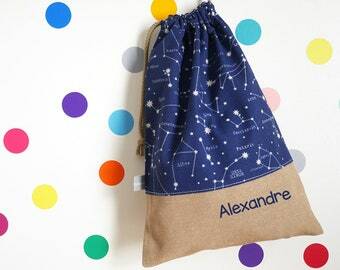 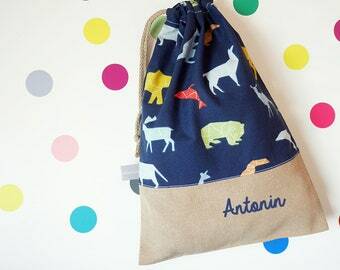 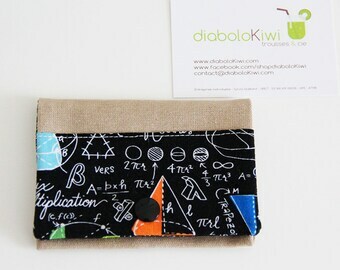 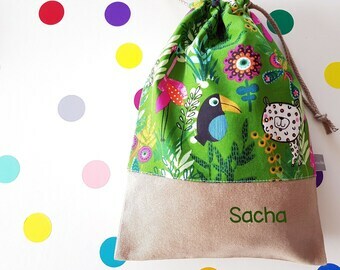 Zippered pouch, made with a fabric printed with science theme. 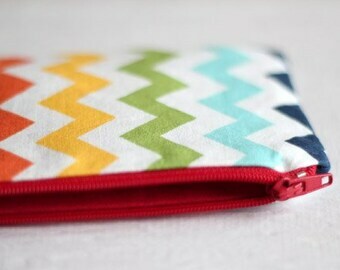 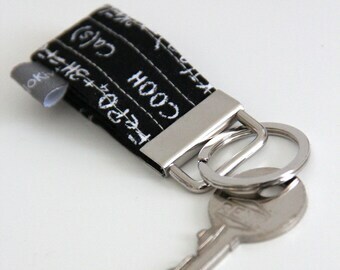 Lined with a ecru cotton fabric. 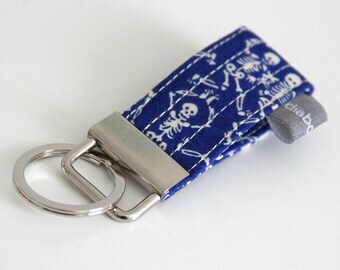 Blue-grey zipper. 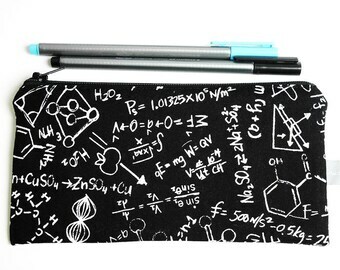 Usefull for your pencils, make-up or little accessories. 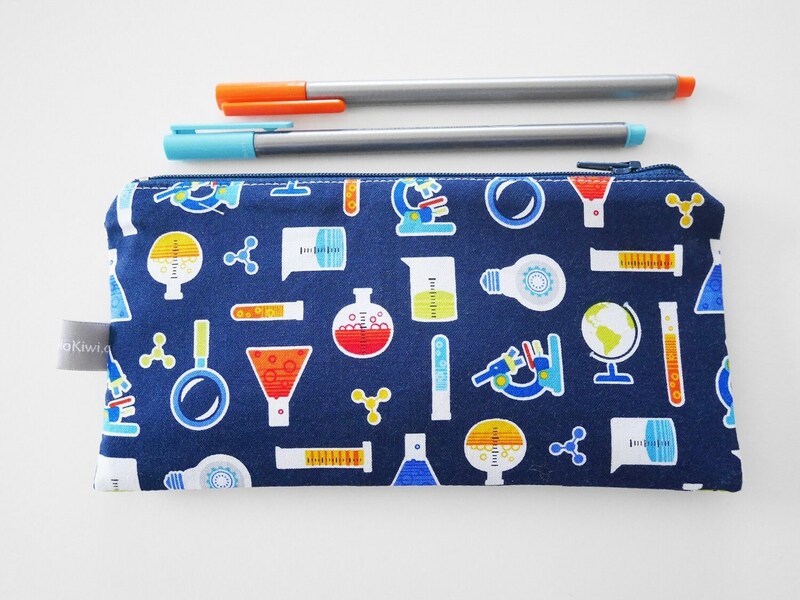 A very unique gift for a teacher, a professor, a geek friend or a scientist!